The Financial Secretary delivered the Budget 2019-20 on 27 Feb. I am pleased that the Budget had adopted many of the suggestions of mine and of the Business and Professionals Alliance for Hong Kong, in particular those regarding promoting development of tourism industry, waterfront revitalization, promoting re-industrialization, etc. I think the budget is prudent and positive, but in the current severe economic environment, the measures to stimulate the economy are insufficient. We need more concrete actions to promote the development of the Guangdong-Hong Kong-Macao Greater Bay Area as soon as possible. I also urged the Government to give more support to technology startups and speed up implementation of the smart city blueprint. 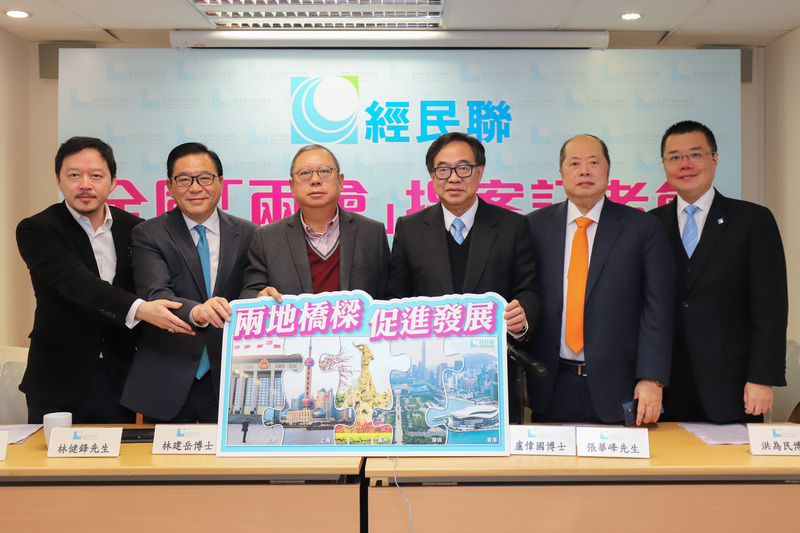 The Outline Development Plan for the Guangdong-Hong Kong-Macao Greater Bay Area promulgated by the Central Government on February 18 sets out the directions guiding the development of the Greater Bay Area. On 1 March, eight policy measures were announced by the Central Government. 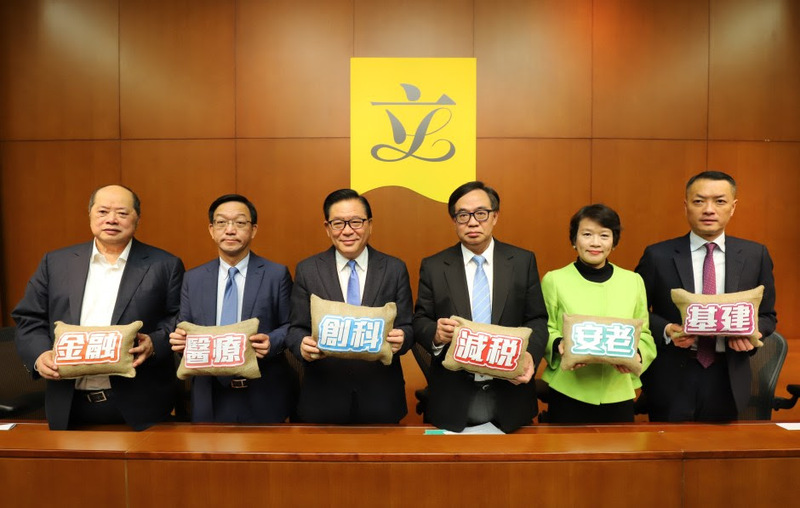 These measures include the method for calculating "183 days" for paying individual income tax on the Mainland; providing tax relief by municipal governments to non-Mainland (including Hong Kong) high-end talents and talents in short supply tax by offsetting the tax differential between the two places; supporting the open recruitment of Hong Kong and Macao residents by public institutions in the Greater Bay Area; encouraging innovation and entrepreneurship in the nine Mainland cities of the Greater Bay Area by the youth of Hong Kong and Macao; supporting higher education institutions and scientific research institutes from Hong Kong and Macao to participate in projects under Guangdong technology programmes; introducing immigration facilitation reform pilots schemes in the Greater Bay Area, facilitating vehicles from Hong Kong and Macao entering and exiting Mainland ports; and expanding the implementation scope of the connection with the Speedy Customs Clearance between Customs administrations. I welcome these measures and believe they facilitate Hong Kong residents to develop, work and reside in the cities in Pearl River Delta Region, as well as strengthen the convenient flow of people and goods within the Greater Bay Area. The annual session of the 13th National Committee of the Chinese People's Political Consultative Conference (CPPCC) would be held in early March in Beijing. On 25 Feb, together with some other members of the National Committee of CPPCC and deputies to the National People's Congress, we held a press conference to outline more than 20 proposals in the areas of tourism, infrastructure, shipping, commerce, finance, education, and innovation and technology, and in strengthening the cooperation between Guangdong, Hong Kong and Macao, and in helping Hong Kong seize the opportunities brought about by the development of the Greater Bay Area. 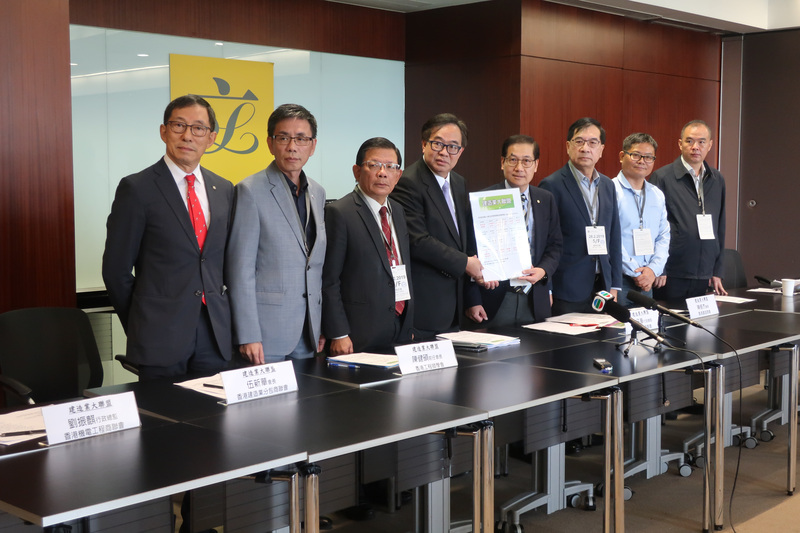 On 28 Feb, I met the representatives of Construction Industry Alliance at the LegCo to listen to their concerns over the filibustering during the meetings of PWSC and FC. They pointed out the filibustering has caused delay in the government funded projects. Such delay has also affected the healthy development of the construction industry and the livelihood of workers, their families and city’s economy. This Bill, if passed, would come into operation on the day on which it is published in the Gazette as an Ordinance. I joined the Bills Committee in Feb.